With the cold and flu season coming in hard for the country, health experts are warning Australians to always be on heightened alert for symptoms of cold and flu. This after data show that three times as many people have been diagnosed with the flu virus so far this year, compared to the same period in previous years. Just in March this year, more than 10,000 people have already been diagnosed with the flu. That number is very high compared to last year's at only 3,173 reported cases. 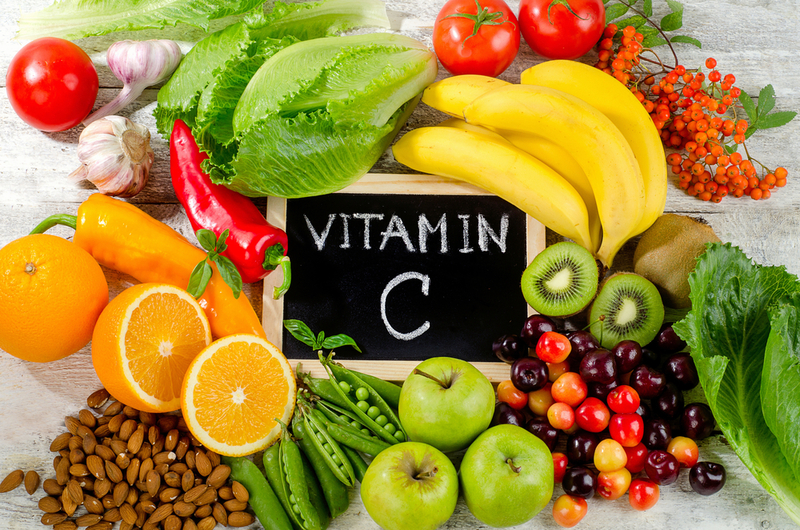 Even though failure of Vitamin C supplementation to reduce the incidence of colds among the general population, Vitamin C is still a very useful to combat both cold and flu. The study shows that Vitamin C reduces the duration of cold, as well as the severity of the condition. And because of low cost and safety, it may still be worthwhile to continue using Vitamin C and Vitamin C-rich food for therapeutic purposes against colds and flu. The Recommended Dietary Allowance (RDA) for vitamin C per day is 90mg for adult males and 75mg for adult females.